We have been watching for the coming of the Second Signpost. One aspect of the great Iranian invasion to come, behind the scenes as it were, is the Iranian regime’s seeming craftiness and scheming, while most of the Western governments seem unaware, and deceived if not delusional. At the center of this deception and delusion is the Iran Nuclear Deal which I posted about earlier. This week, two newsworthy events—one from Europe, and one from Iran—have appeared that superbly illustrate this state of affairs of craftiness and delusion. At the same time, MEMRI reports an interview of Iran’s atomic energy chief, Ali Akbar Salehi. Apparently, he spoke rather frankly of the things going on behind the curtain. For instance, the pictures of the Arak reactor pit being filled with cement were only photoshopped. Another instance was that reactor fuel tubes were not all destroyed. Salehi stated these things were done because “we knew that [the Westerners] would ultimately renege on their promises.” It seems only Iran is reneging on its promises. 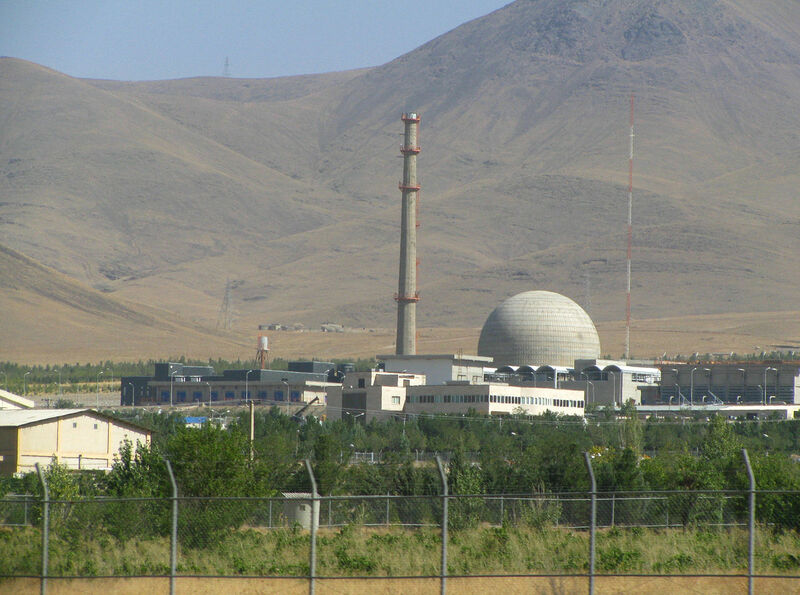 The IR-40 nuclear reactor near Arak, Iran. Of course, the Iran deal already allowed Iran 27 days to hide evidence, and that inspectors could only be from Iran-friendly countries. So, no, preparations for the Second Signpost are not hindered. It looks like the Second Signpost will be enabled by deception on Iran’s part, and delusion on the West’s part. Interestingly, the First Signpost was caused in the same way. 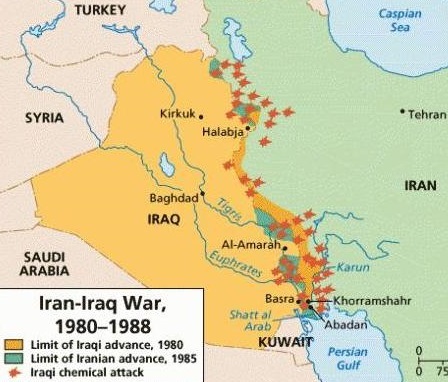 Saddam deceived the West by pretending he had WMDs to scare Iran from invading his country, but the US administration at the time was delusional to remove the best block to Iran because of weapons that didn’t exist. Yes I’ve been thinking about that. Thanks.